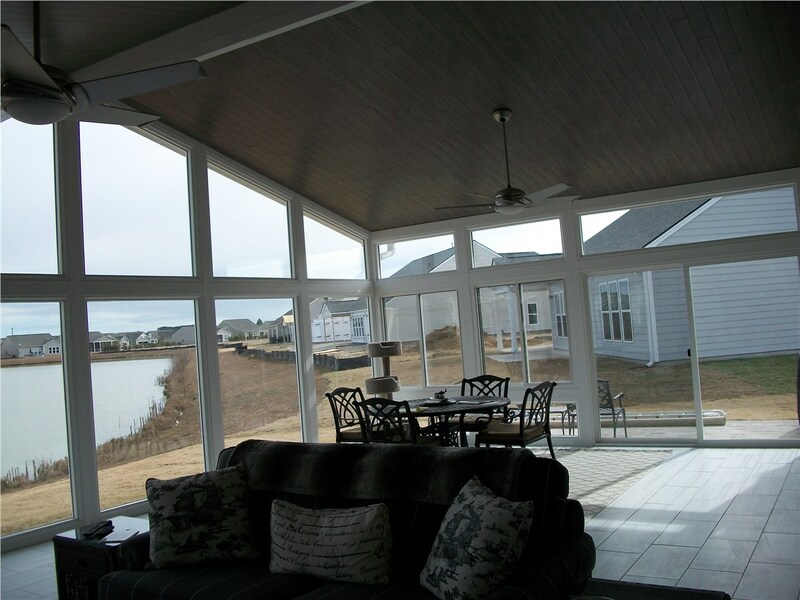 Expand your home's living space and enhance its style with a beautiful custom-built sunroom! Do you spend your summer days hiding from the South Carolina heat and humidity? 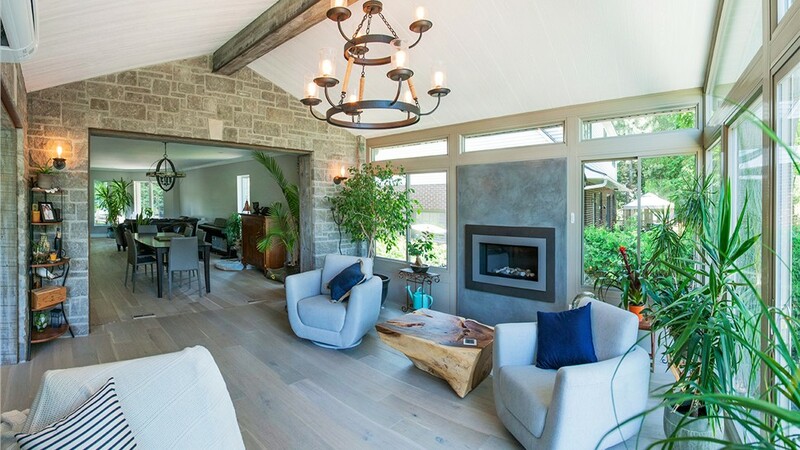 Do you long for space to relax or entertain guests? 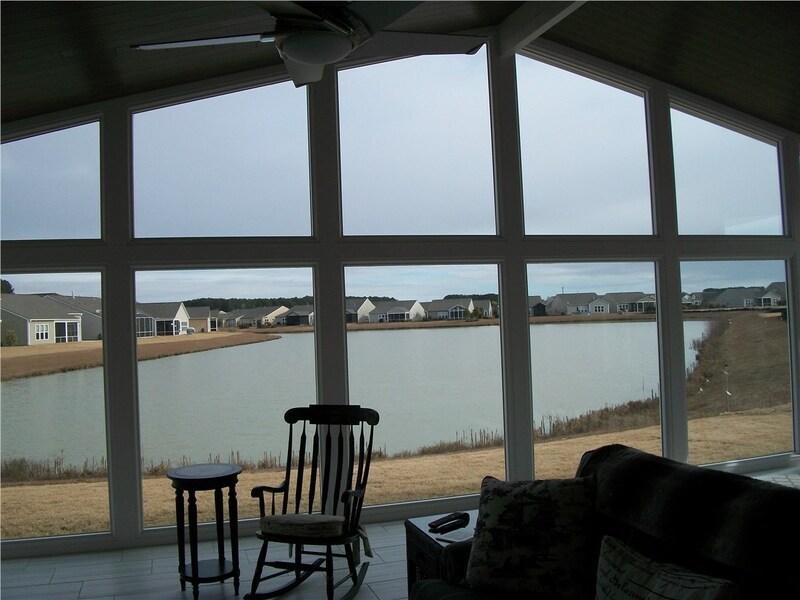 With the exceptional Bluffton sunrooms of Palmetto Porches, you can enjoy our region's outdoor beauty year-round and have a more spacious, comfortable, energy-efficient home—all without breaking the bank! 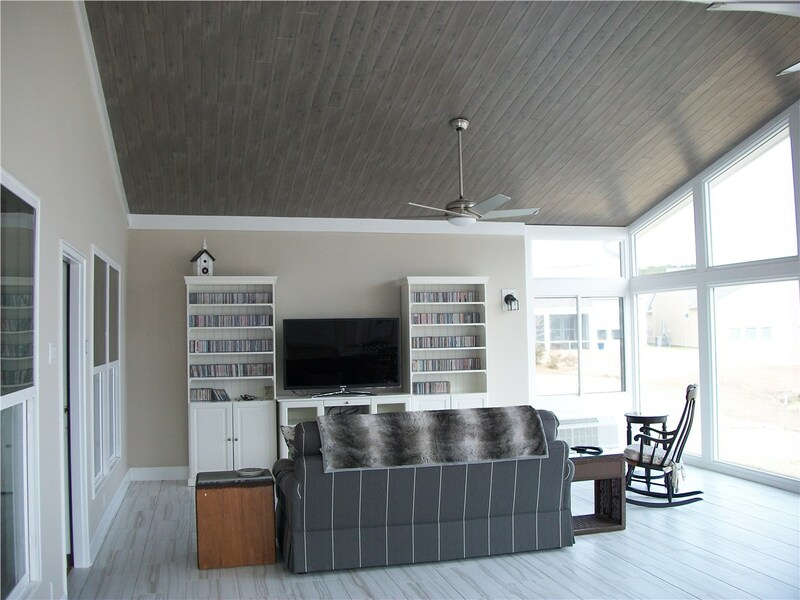 Since 2004, our locally owned company has installed premium yet affordable sunroom additions that add style and space to Bluffton homes. Whether you want a dramatic statement or something more subtle, our 100% custom-built sunroom designs are sure to deliver the look you crave. And because we prioritize customer service above all, we pledge to be a dependable partner through every step of the process—from brainstorming and design rendering to HOA approvals, permit applications, and final construction. When you want to make the most of your sunroom addition, Palmetto Porches' all-season rooms are the ideal choice. Built with high-performance, energy-efficient glass and premium-grade insulation, our four-season sunrooms come with full climate control features so that you can relax in the South Carolina sun, no matter the weather. 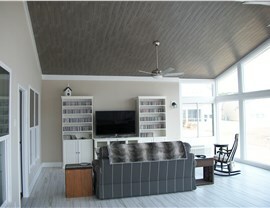 Like the rest of our sunroom additions, our all-season rooms are custom-built to your home's specifications! If you'd like to add livable square footage without compromising the historic appeal of your Bluffton home, there's no better option than our architectural conservatories. 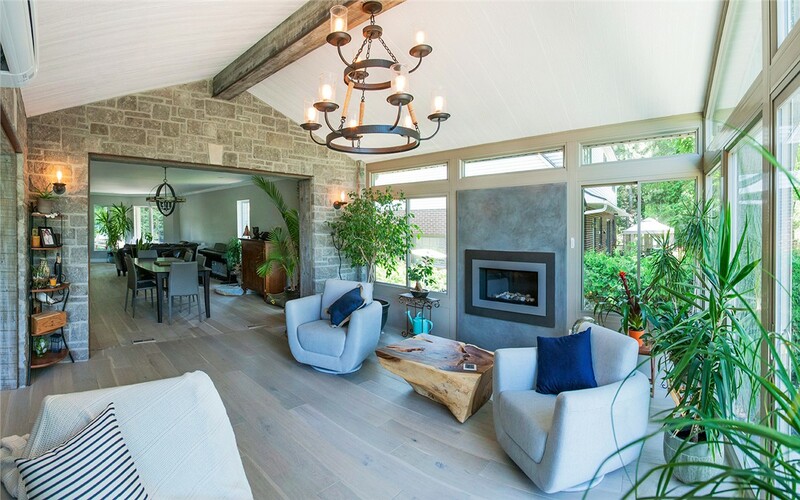 These dramatic sunroom additions are bursting with Old-World charm and come in a range of styles to suit nearly any style of architecture: Edwardian, Victorian, Cathedral, Hipster Studio, and more! Not all homeowners want something dramatic and eye-catching; some prefer the understated look of our integrated sunrooms. These sunroom additions are skillfully designed to look more like an original part of your home than an addition! Just like our stand-alone designs, you can fully customize your integrated sunroom by choosing the perfect style of doors, windows, walls, and flooring. Adding a sunroom can be a costly project, but it doesn't have to be. At Palmetto Porches, we offer a wide range of sunroom designs—each with dozens of customizable features—so that you can get the right look and functionality at the right price. For a budget-friendly addition that's still made just for you and backed by our limited lifetime warranty, ask about our three-season rooms! Enclose Your Deck, Porch, or Patio, and Forget About Bugs and Rain! Have an existing patio that sits unused? Want to have guests over without worrying about bugs or inclement weather? Let our skilled team improve your existing patio, deck, or porch by enclosing it with one of our high-quality glass enclosures. In one quick and affordable installation, you can enjoy more comfortable and versatile outdoor living and entertaining areas. Let's Design Your Bluffton Sunroom Addition Now, Starting With a Free Quote! Don't let your outdoor living areas go to waste—make the most of every square foot by having Palmetto Porches transform your unused space into a gorgeous Bluffton sunroom addition. Call us now to have all your questions answered by a friendly member of our team, or fill out our quick online form to request a free design rendering and quote for any of our custom-built sunrooms!